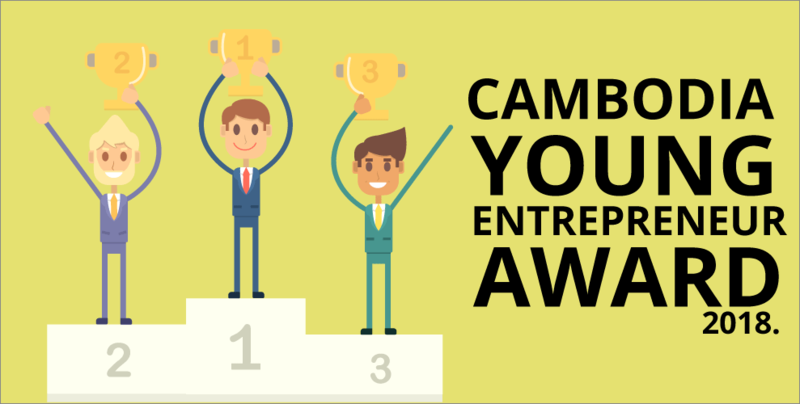 In honour of Cambodia’s growing entrepreneur scene, the Cambodia Young Entrepreneur Awards, organised by the Junior Chamber International Cambodia (JCI) and Young Entrepreneurs Association of Cambodia (YEAC), recognised the five outstanding entrepreneurs who embody the entrepreneurial spirit. 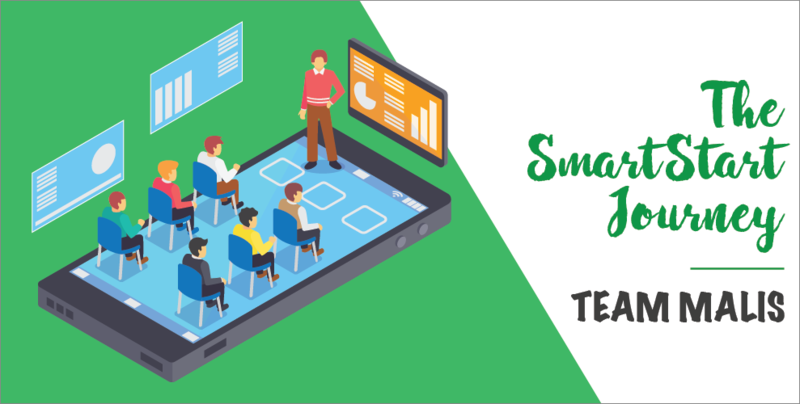 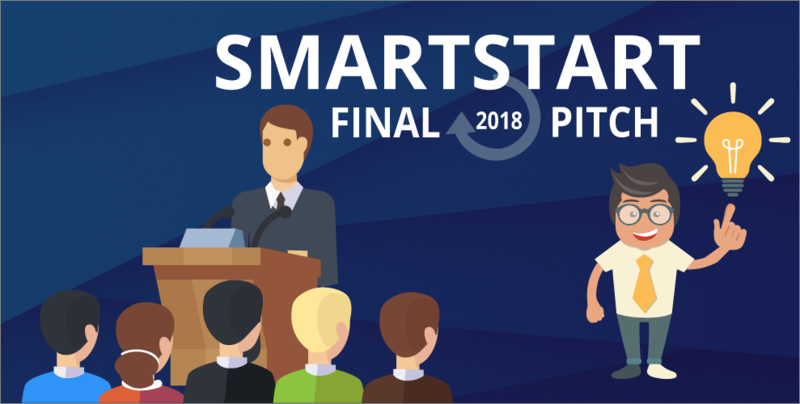 After a long and challenging 3-month journey, five teams taking part in the second cycle of the SmartStart: Young Innovator programme were selected to transform their tech ideas and business models into reality with the aid of US$4,000 and six months of incubator support from Impact Hub and Smart Axiata. 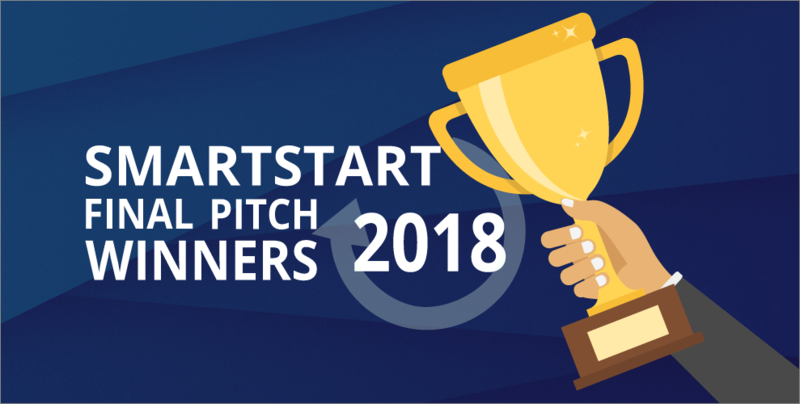 SAVE THE DATE: 4TH EDITION OF STARTUP & ANGELS IS BACK! 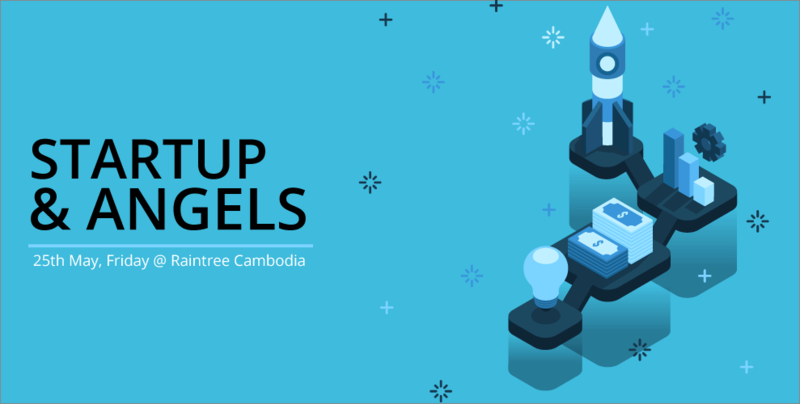 Startup & Angels is back in Phnom Penh for its 4th edition, this time with the theme “Raising Money and Getting Revenue in Cambodia”.